How do I ensure my information is private and secure? Trust is a big part of Lonely Planet. Security and privacy are a high priority for us, and our new profile experience works to ensure your privacy even more than our old profiles did. 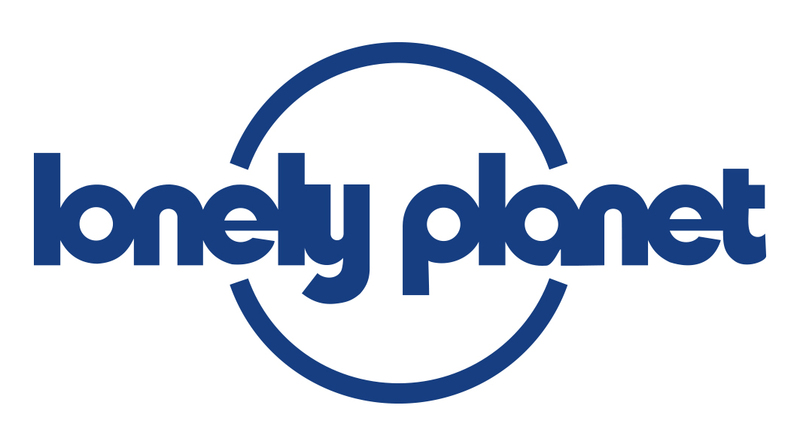 If you have any specific questions about your privacy settings, please email the team at community@lonelyplanet.com and they'll get back to you as soon as possible.